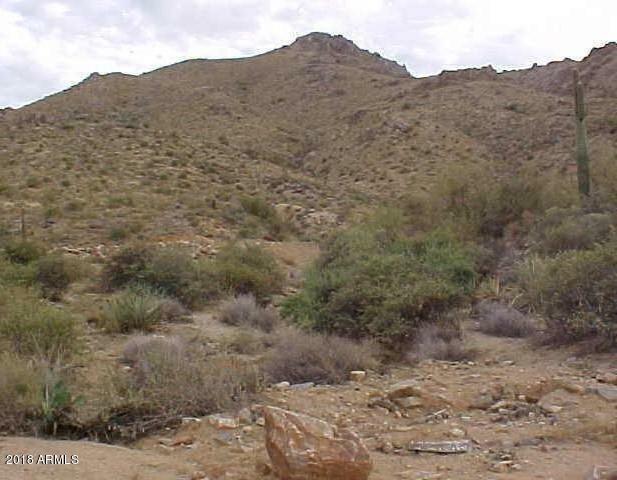 1.5 Acre Custom Homesite! 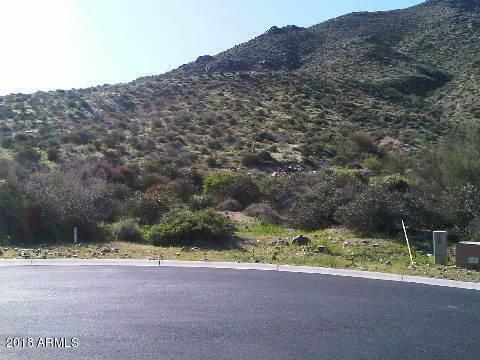 Fantastic Cul De Sac View Lot in the prestigious gated community of Troon Highlands Estates. 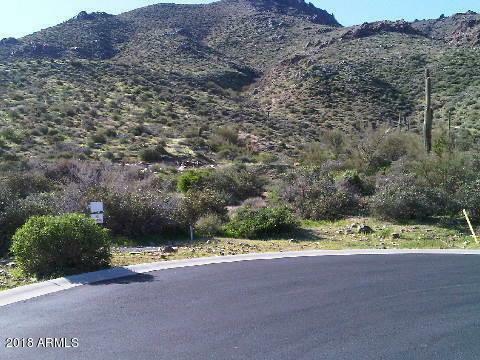 Located minutes from world class golf including the private golf community of Troon County Club. 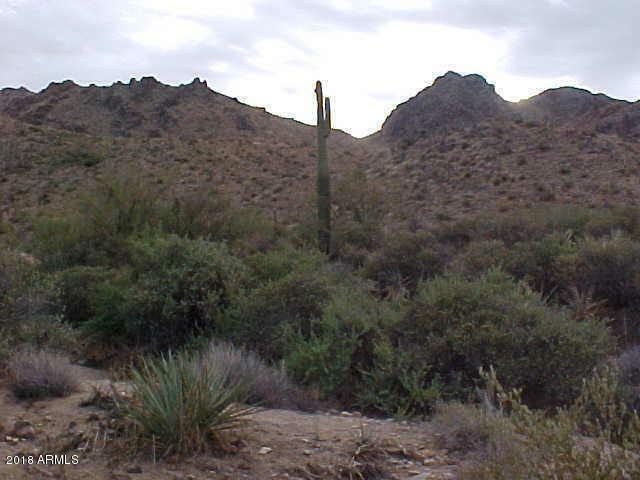 Scottsdale's favorite hiking trails are close by including the Trailheads of Pinnacle Peak, Tom's Thumb and the McDowell Mountains. Included in the Lot Sale are plans to a 4,000 + SqFt Custom Designed Home that were previously approved and ready for permitting.